How will you recharge this summer? Do you want to relax and boost your creativity? Get on the Wait List for SSC's online art course this summer. View the course webpage for details. Are a crafter, DIYer, artist, or maker who is looking to reduce stress, increase wellness, and carve out more time to do the things you enjoy? 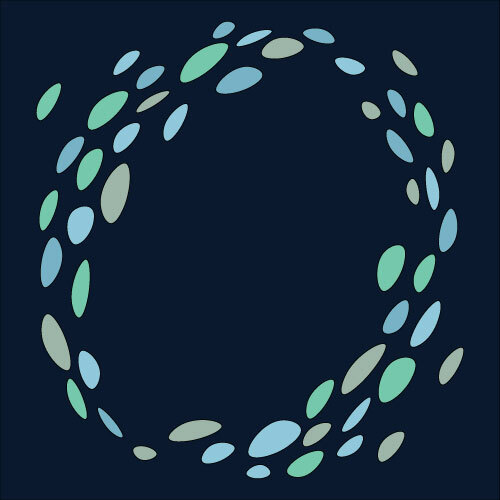 We’ve created a new tool to help you explore the 7 Dimensions of Wellness. Title IV Grant funding is no longer a competitive application. SSC is very pleased to be recognized for our innovative and effective workplace practices for the 9th time. We are very proud of our culture, continuous learning opportunities, and flexible work environment. Learn small, healthy habits that help you to lose weight, live healthier, feel better. 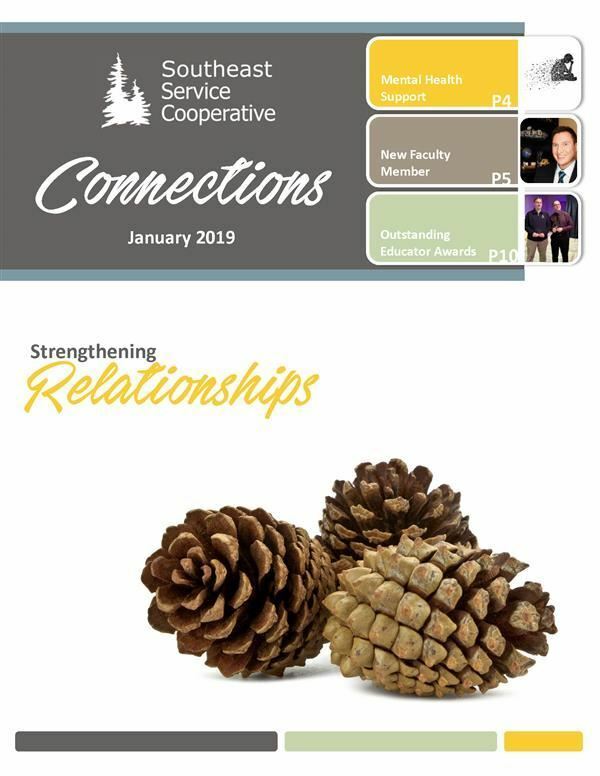 Our latest Connections Newsletter is now available. Highlights from this issue: Knowledge Bowl, PD Offerings including Mental Health. Register for the upcoming Career Pathways Summit and learn more about Radon. 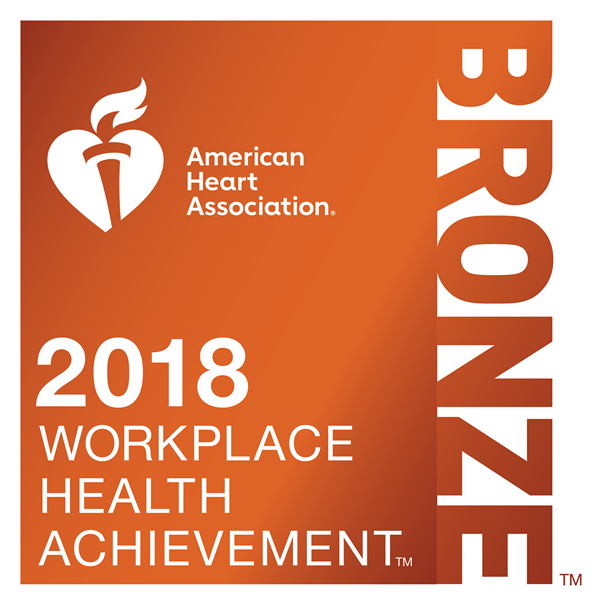 Southeast Service Cooperative is proud to have Bronze recognition in the American Heart Association Workplace Health Achievement Index. SSC was recently recognized as a Best Place to Work by the Southeast Minnesota Workforce Inc.! We are honored by the recognition and proud of our commitment to a positive culture and climate for our staff, and the practices we use to attract and retain employees. SSC partners with the Association of Educational Service Agencies (AESA) to provide expertise on student loan forgiveness. The Public Service Loan Forgiveness Program is eligible to any full-time, public employee. The loan forgiveness amount is individually determined and tax-free. Don't miss a beat! Like our Facebook page today. Check in when you visit us for meetings or trainings! Get quick, timely updates and announcements to help you stay informed about upcoming events, professional resources, best practices, cost saving discounts, and member news.